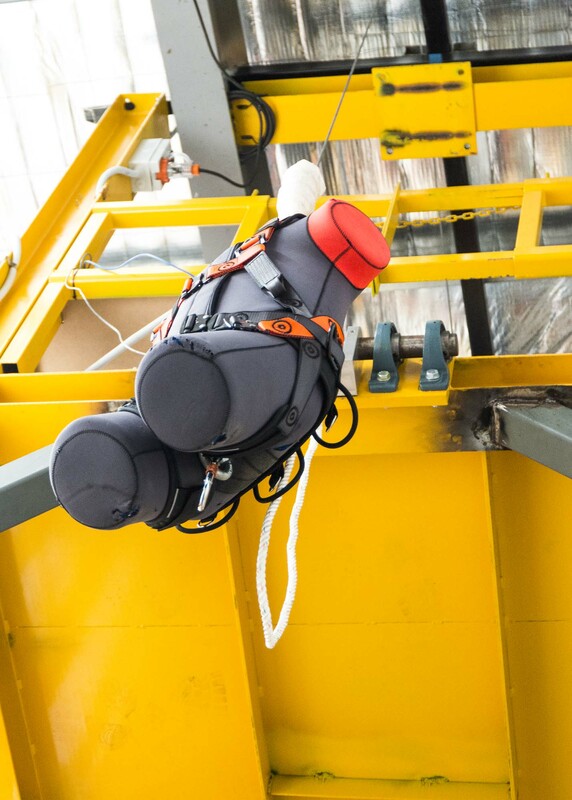 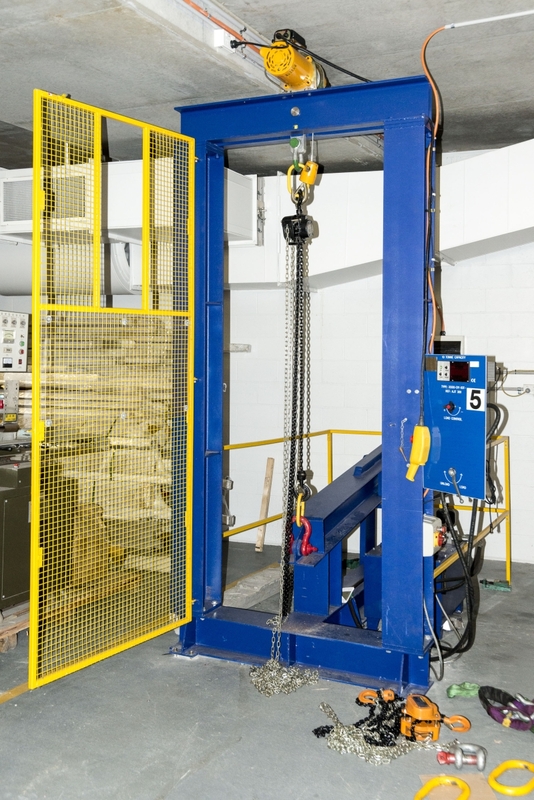 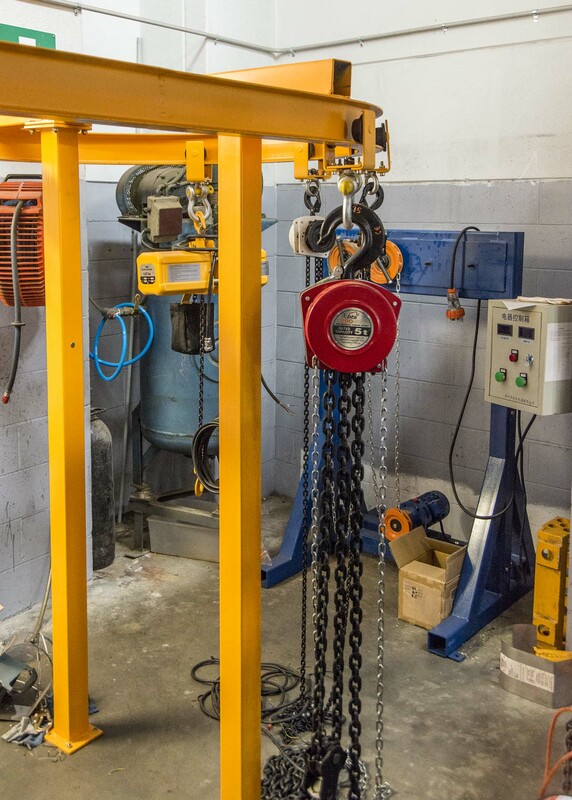 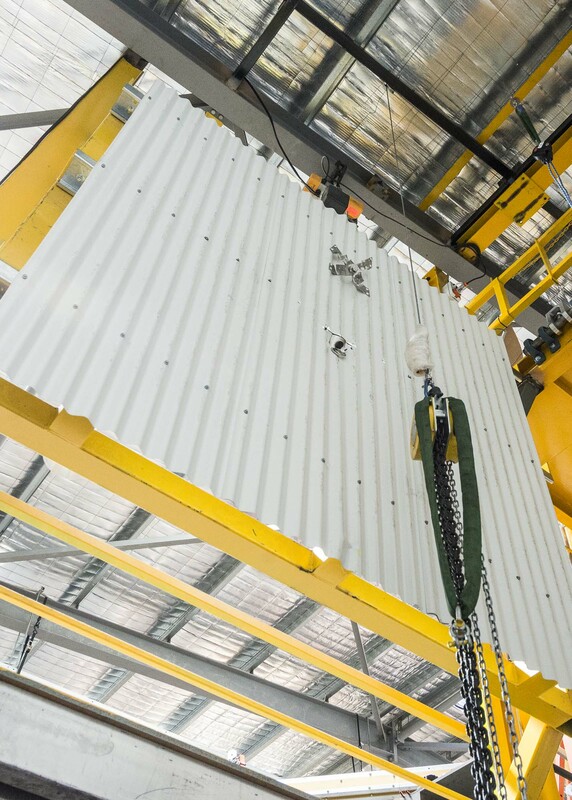 BTS in-house Testing & Research Laboratory is accredited by NATA (National Association of Testing Authorities) for a wide assortment of tests of lifting and safety equipment testing to a wide variety of Australian, European and Military Standards. 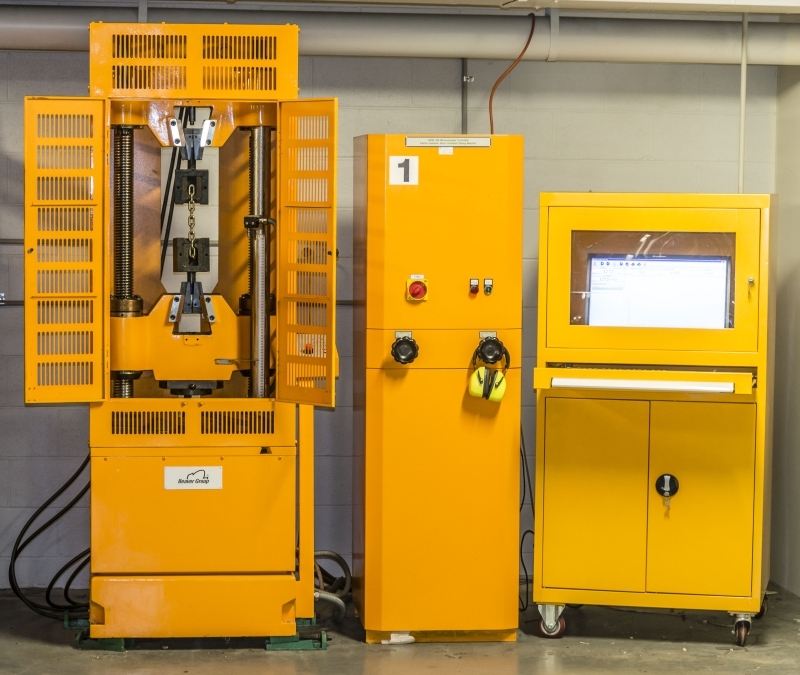 With a Testing facility second to none, Beaver Technology Services Pty Limited is of the strong belief that one (1) good test is better than a thousand expert opinions and as a result we test our products. 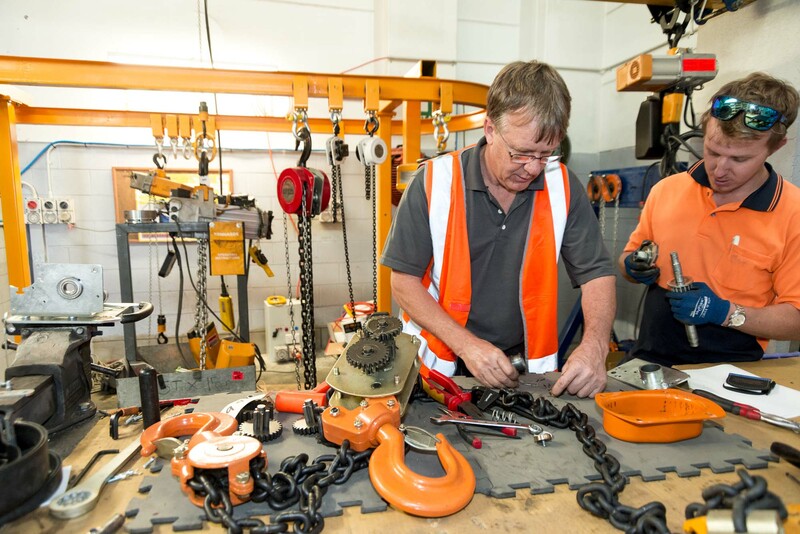 The Testing and Research Laboratory (TRL) operates under a quality system in accordance with AS NZS ISO 9001. 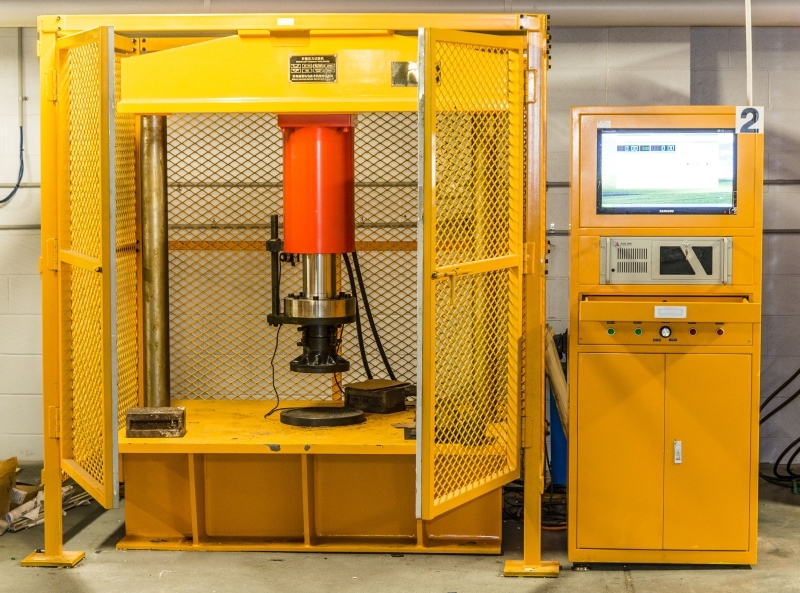 270T Horizontal Computer Operated Testing Machine complete with a 10 metre effective length that incorporates 2 Testing Cylinders, one for 225T and the secondary for testing 50T. 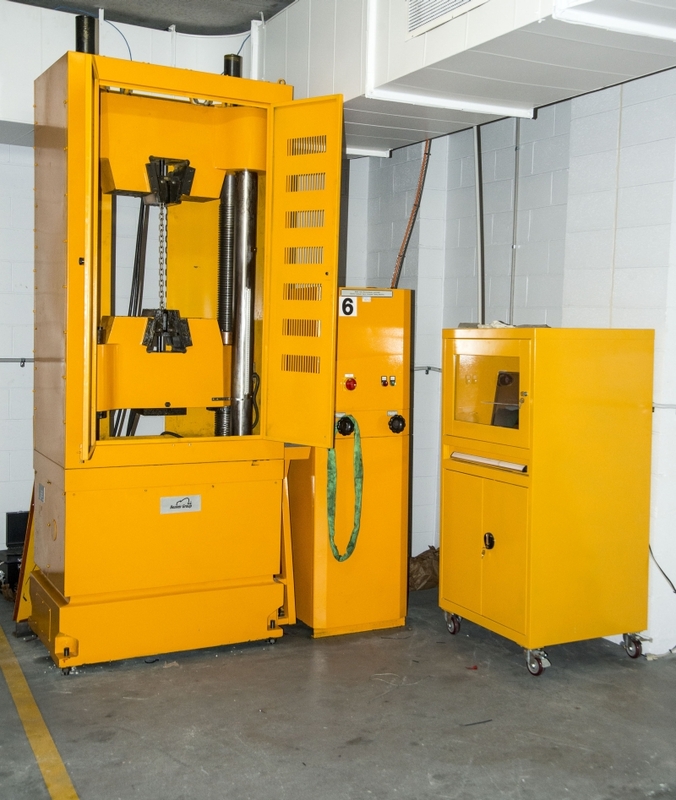 Salt Spray Testing Machine for corrosion resistance of coated products.